One last appeal for erveryone to come along and support the demonstration on Sunday. This is an opportunity for trades unionists and other campaigning groups to show the strength of our opposition to the Government's ideologically driven onslaught on the public sector and the services it provides. If a large number of people attend then the local media and MPs will have to take notice, and they will not be able to dismiss our campaign as irrelevant. 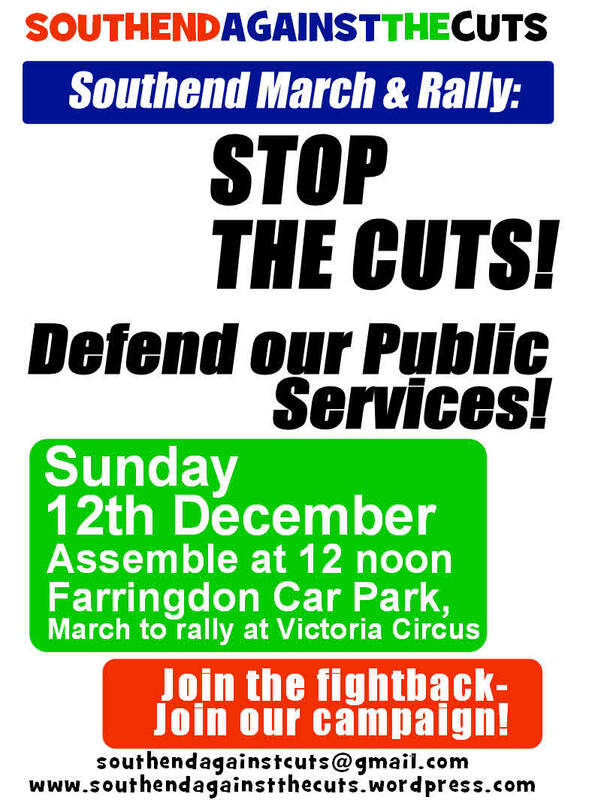 This demonstration is the start of the campaign by Southend Against The Cuts. 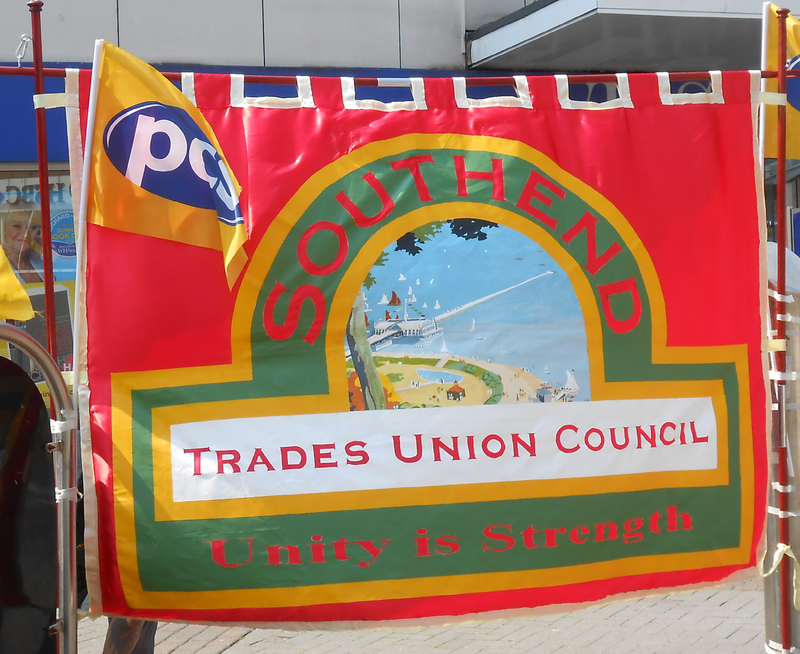 So far we have been able to build a wide base of support including trade union branches, the Southend Labour Party, campaigning groups and students at Southend College. Now is the the time to make our voices heard!